At the end of last week an announcement was made that Disney would be making the move to replace PhotoPass photographers with automated camera boxes at some locations around Walt Disney World. While photographers will still remain at over 100 locations around the parks it would seem that Disney wants to make, what we assume to be, a money saving cut and replace actual humans with a box. Aside from the obvious problems with this and the loss of jobs for photographers, here's why we think this is a really bad move from Disney. 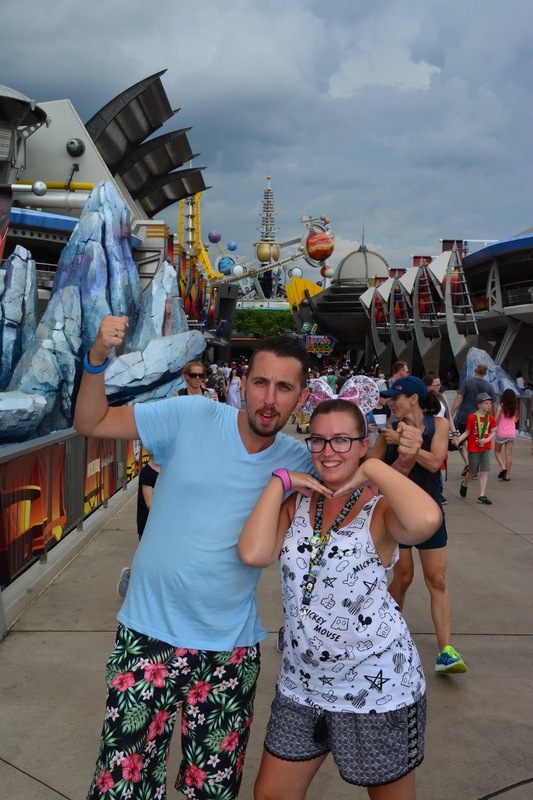 We're supporting our argument with some of our favourite PhotoPass pictures from our most recent WDW trip. We've been to Disney World twice, once in 2015 and again in 2018. Both times our tickets came with free Memory Maker allowing us to get as many PhotoPass photo's as we wanted for free. 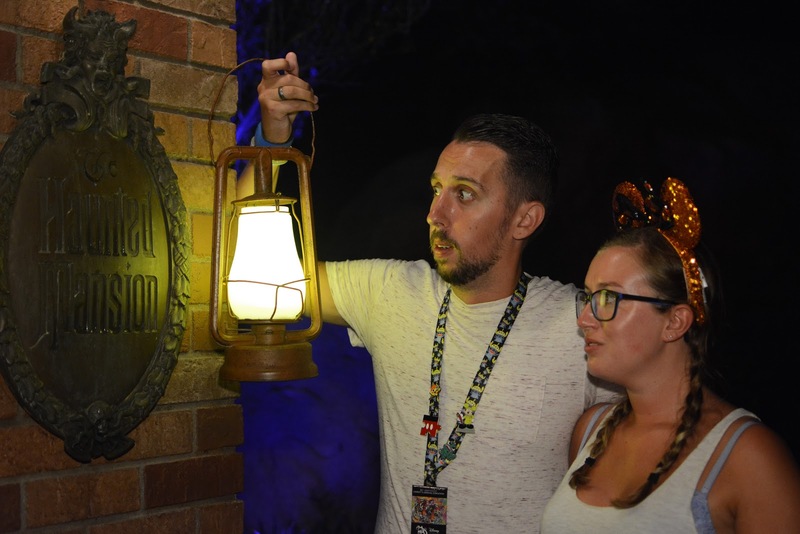 In 2015, we didn't really understand the ins and outs of PhotoPass and Memory Maker so didn't use it at all, which is a bit of a shame but in 2018 we went with a much clearer idea and we knew we wanted to take full advantage of actually being able to get some photos of us together in iconic places around the parks as well as doing character meets and getting some magical shots. This resulted in us getting some absolutely amazing photos that we'll treasure forever. 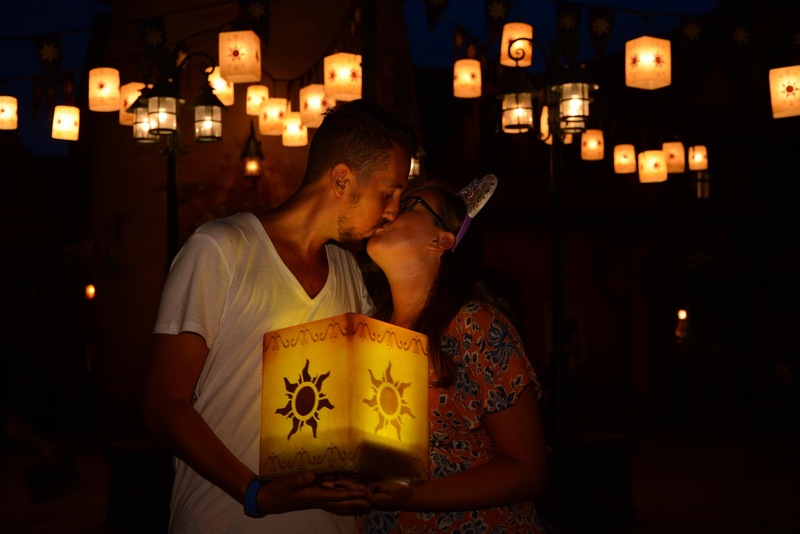 Of course there were the odd few photos where the lighting wasn't quite right or one of us had our eyes shut but 95% of our PhotoPass pictures were brilliant. And they're of moments that no automated box will ever be able to capture. With an actual photographer you get guidance on where to stand, they give you the option of different poses to add something different to your picture, they interact with you and may even become part of your lasting memories from your holiday. A box cannot do any of those things. Suddenly, what was once an effortless and fun experience will become boring, there will be no sense of magic and the pressure to get the perfect photo will be on the guest to try and gauge where they should be stood etc. 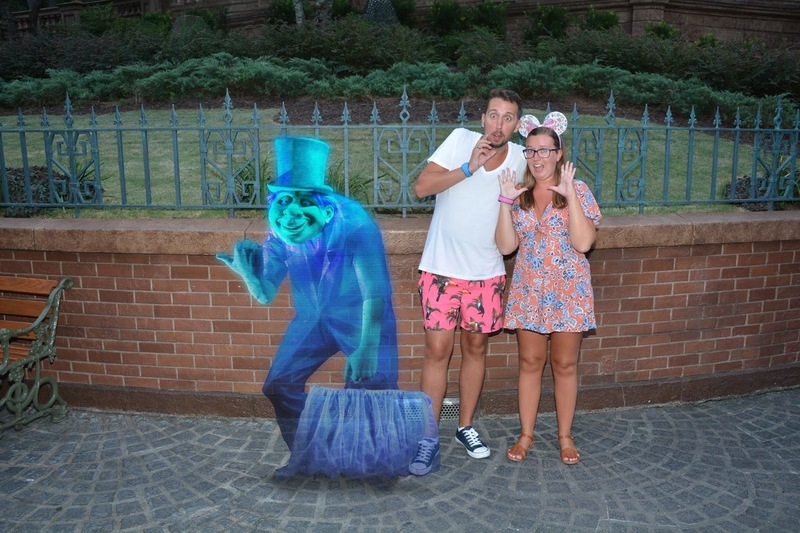 When people are on holiday, especially when they've paid so much for said holiday the extra bits of magic that PhotoPass photographers create goes a long way. An actual photographer can gauge when a special moment is going to happen, they can capture these moments in a beautiful way while the guest is free to enjoy the experience of their surroundings or enjoy interacting with a character. It should not be on the guests mind to position themselves correctly so that an automated camera can capture a semi-decent photo. All the authentic, unstaged, unposed moments will be gone, they're all the special moments an actual human being was able to capture. People's once magical photos and memories will be replaced with run of the mill posed photo's that we can only imagine will not be of the same quality as ones captured by a photographer. In conclusion, we think this is one of the worst decisions Disney could have made. 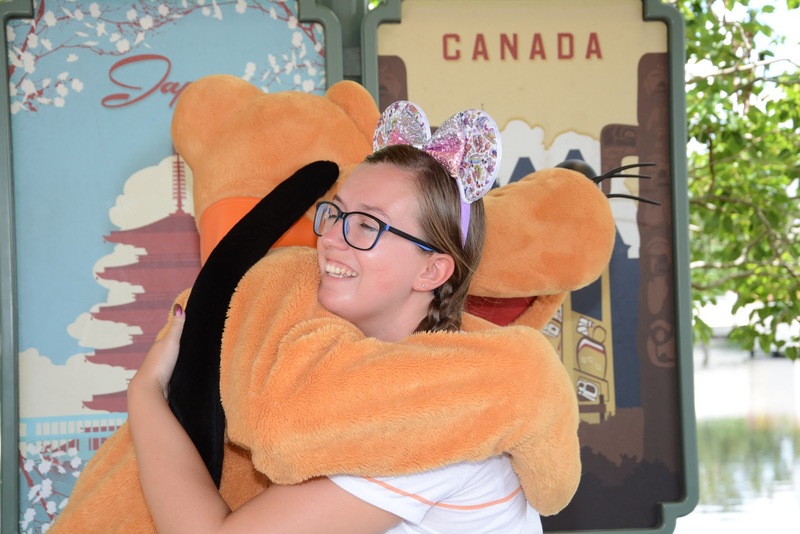 Great cast interactions often go a long way to making a Disney holiday memorable, what kind of interaction are you meant to have with a box or with a character when your concerning yourself with standing in the right place? We really wish Disney would reconsider this move but we know it won't happen, all for the sake of wanting to make more money.